For the past few months, I’ve been sharing many details about my favorite new shopping destination at Walt Disney World Resort – the Marketplace Co-Op in Downtown Disney Marketplace. Containing six different boutiques, this location serves as our testing space for new products, retail concepts and guest experiences. I think my favorite boutique inside the shop is D-Tech on Demand as it combines rapid printing technology with great artwork to create personalized electronic accessories for guests. 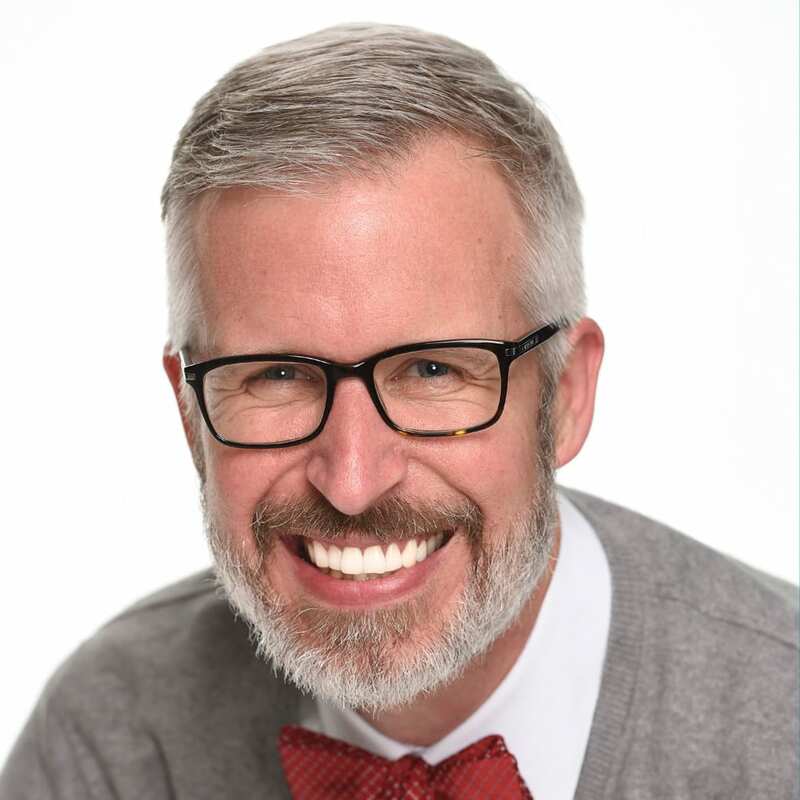 I recently spoke with merchandiser Kevin-Michael Lezotte to get the inside scoop on how D-Tech on Demand works. Currently, we offer cases for the following phones – iPhone 4/4S, iPhone 5/5S, iPhone 5C, Samsung Galaxy SIII and Samsung Galaxy S4. I loved watching how quickly cases are printed as the team can print several cases at one time. The printer uses UV ink which dries immediately and requires no cooling time. As soon as my case was finished, I covered my mobile phone. Kevin-Michael shared that it’s easy to add additional designs to the D-Tech on Demand system. We recently introduced 12 new designs featuring characters from Disney’s “Frozen.” Four of those designs are only found at the Marketplace Co-Op as seen in the image above. Fans of Disney Villains, Donald Duck, Pluto, Figment, or Chip and Dale should look for additional artwork being added to the location later this summer. Has that Samsung Galaxy 5 technology come through yet? Psyched about getting my new phone and wanting to show my Disney Side! Will cases for the MOTO-X be available ? These are so awesome and I can totally see them expanding the art selection indefinitely in the future for sure!! Any news on what and when this year’s Halloween merchandise will be and be out? Any signs of the Orange Bird? He’s on my wallpaper but I’d love to have him on the outside too! Do they ship outside of Florida? And have you seen a FIGMENT case? @Ron – Shipping is available from the Marketplace Co-Op. 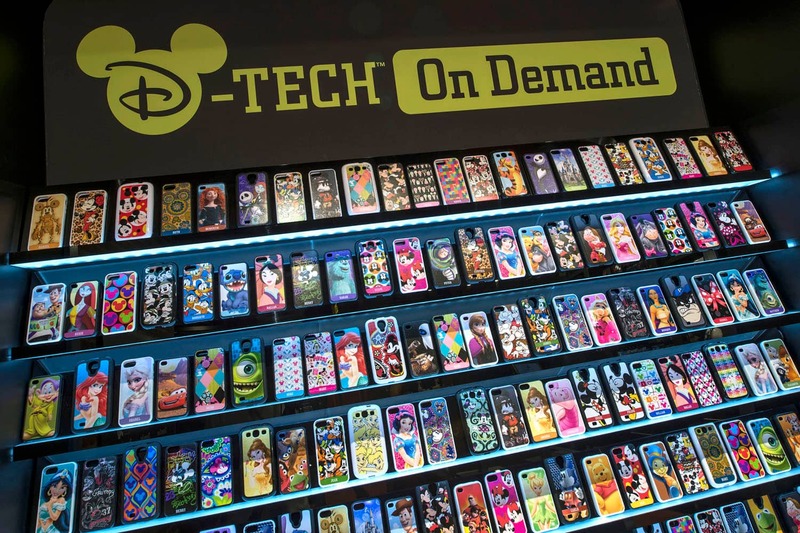 You would, however, have to design your case in the D-Tech on Demand boutique in Downtown Disney Marketplace. We don’t offer the ability to design custom cases on our Disney Parks online store or via our Merchandise Guest Services team. Look for new designs, including Figment, in the coming weeks. Will the shop still be there in Jan/Feb 2015? @Bronwyn – Yes, D-Tech On Demand is currently scheduled to be at the Marketplace Co-Op come next year. How much do they cost?? @Shannon and Luc – Custom cases are $36.95 each while personalized cases (adding your name like I did in the video) are $44.95 each. Please note that retails are subject to change without notice. What are the prices (or a price range) for these cases? We really need this in Downtown Disneyland! @Catherine – The cases have a rubber bumper and are a slip on. I’ve used several during the life of my phone. They are extremely easy to remove and attach. We do not currently offer an online database of artwork. We do, however, offer a wall of cases to view in the location (as seen in the first image of this story). Disneyland would be great…any udpates ? How about for the Galaxy S2 ? @Todd – I don’t have any specific updates at this point for Disneyland Resort. I know that the location is brand new so we are evaluating the shop. Once some time has passed, the team can consider next steps. I don’t know of any plans for cases for the Galaxy S2. Sorry. I already have a black outer case on my phone that fits nice. 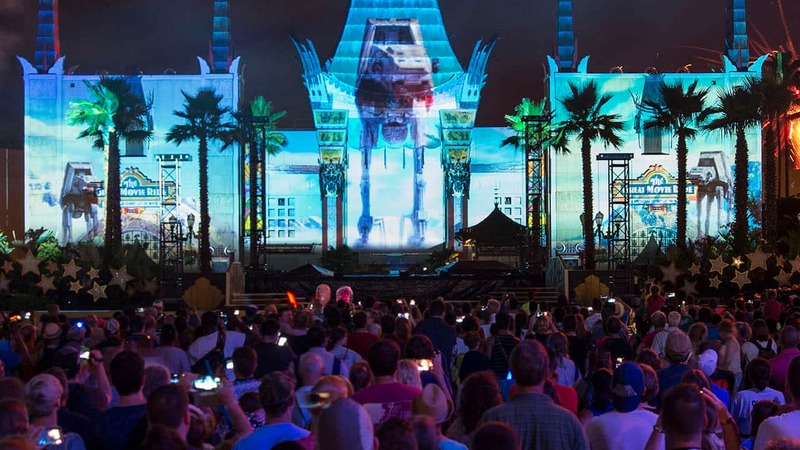 Can this be removed and printed or do you have to buy the specific case offered by Disney? @Mark – There really isn’t a way to print on an existing case you already own. These cases are designed by you and printed in the shop while you wait. I’ve used several of the D-Tech on Demand cases for years and have enjoyed them. Love the D-Tech on demand concept! My phone always has to have some sort of Disney case on it! Do you know if you’re able to choose the color of the bumper when customizing? I had a Frozen case with the white bumper, but it got so dirty so quick, I had to switch to a Disney case with a black bumper. @Stephanie – Depending upon availability, you should be able to select your bumper color when making your phone case. Will this be available in Downtown Disney at Disneyland at any point in the future? So glad to hear that Villains are coming!!!! Hopefully a great Evil Queen, Maleficent, Ursula… all the Divas! 🙁 No love for the HTC One. Oh Well I hope they expand this printer tech to other devices like say the magic band…. We can dream right. Do they have one for Figment or Dreamfinder? @Stephen – Figment artwork will be added in the coming weeks. I can’t wait to try this myself. Any plans to open this up to iPad’s Steve? I would love to have a case for it. @Kyle – Custom iPad cases are not an option at this point. Is there any cases for the Rescuers? @Ryan – I don’t know of any Rescuers artwork at this point. How fun! So many choices! Will they be adding the Samsung Galaxy S5 soon to the list of phones that the cases will fit? @Carol – I don’t know of specific plans yet the ability to add things is a possibility. That is one thing I love about this technology – the opportunity add and change as new things are introduced. Stay tuned. Awesome!! I’ve had a hard time finding cases for the Samsung Galaxy S4…so this is great!! Will it still be available in September(next trip is in 50 days!! )?